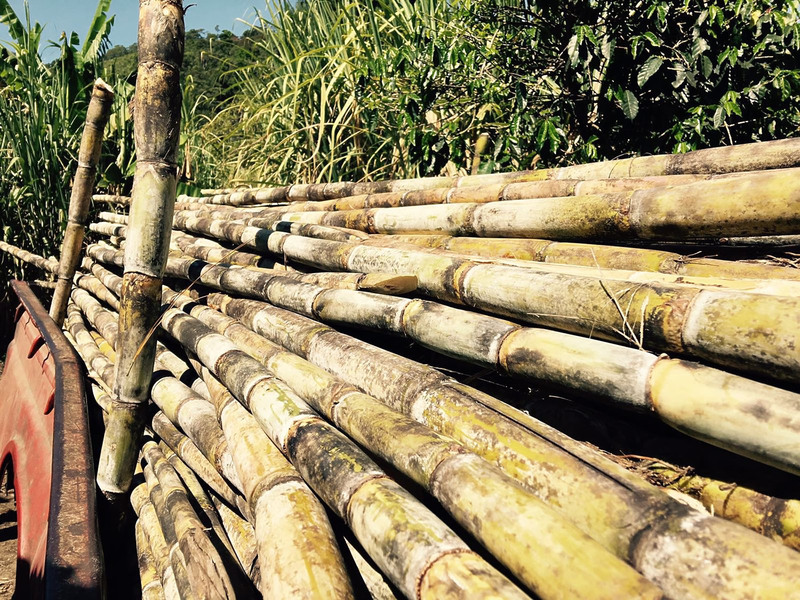 Our rums are distilled from artisan raspadura, which is a typical Latin American and Caribbean type of unrefined sugar made from freshly concentrated cane juice. 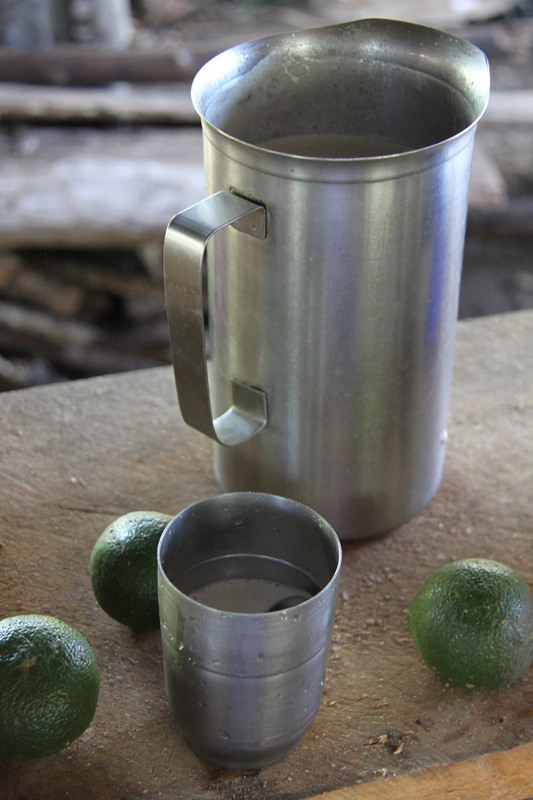 Our raspadura is made in small scale on a family run farm in Chiriquí, at the foot of Volcano Barú. 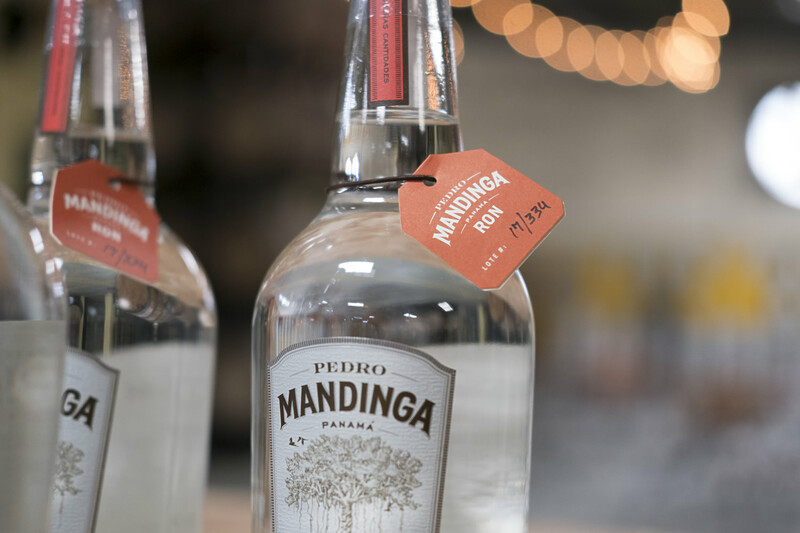 Pedro Mandinga rums can be seen as a terroir spirit. 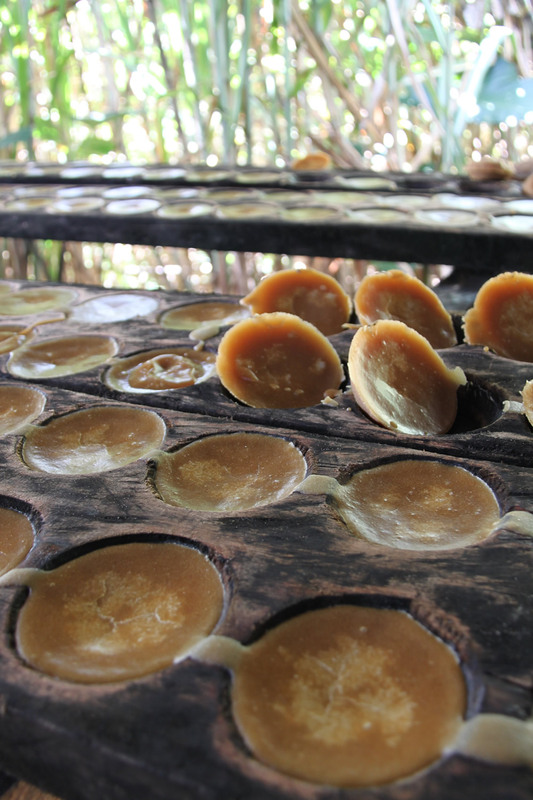 One that evokes the grassy, warm, woody or floral flavors of the earth. 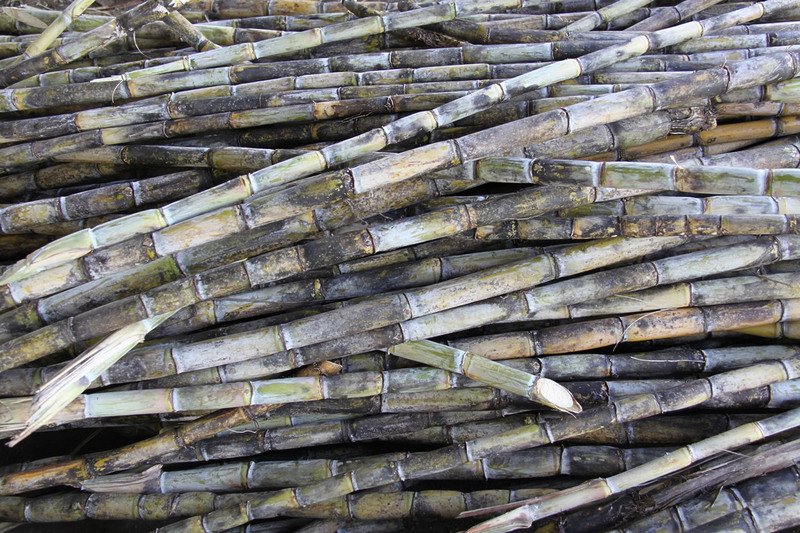 The reina and cristal varieties of sugar cane are hand harvested, which leads to a cleaner raspadura and a better rum. 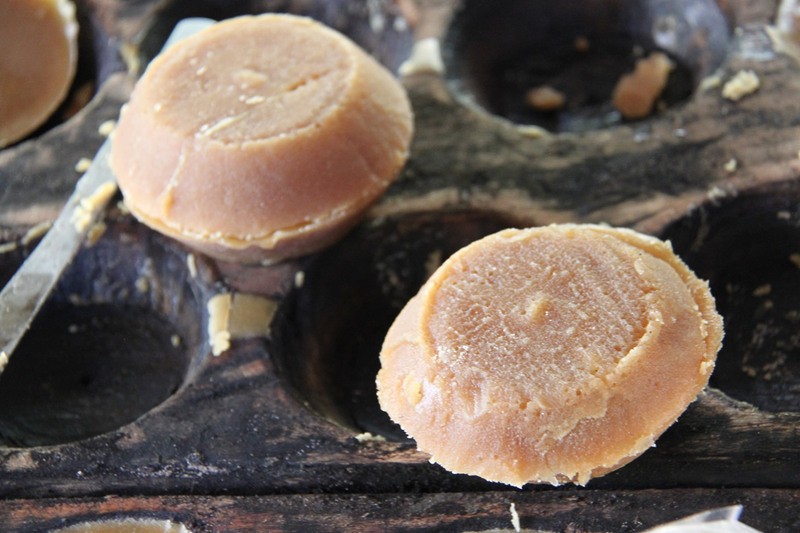 Raspadura maintains the antioxidants and earthy characteristics of unprocessed sugar. 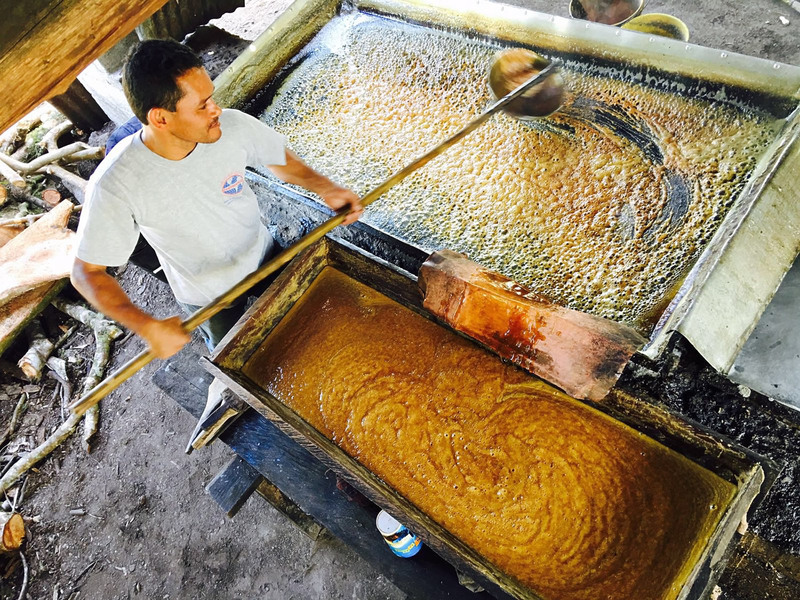 The sugar farm, where our raspadura comes from, is owned by a father and son, who hand cut, press, and condense the sugar cane juice into its raspadura form. 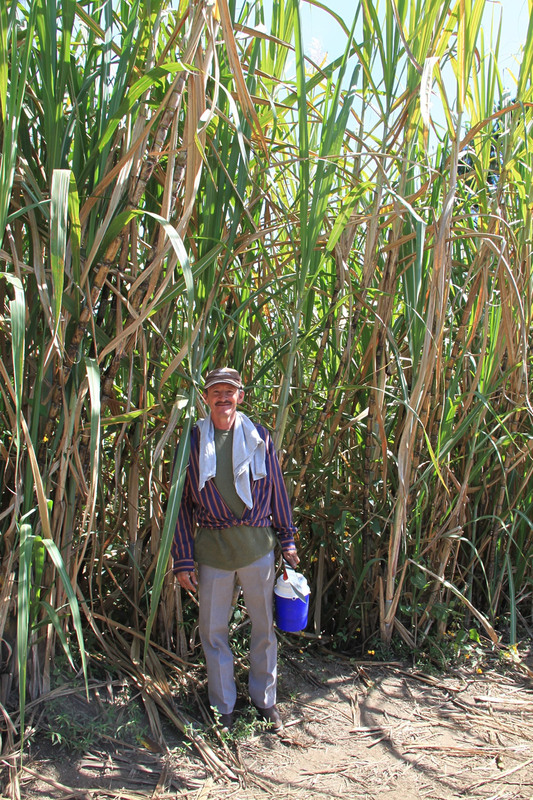 Their whole life has been dedicated to the cane fields and the sugar they make from it. 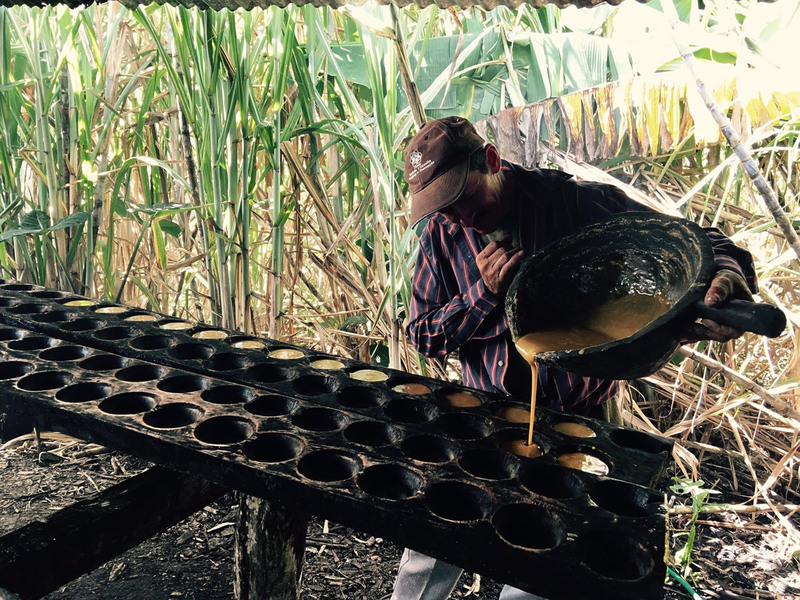 Their farm is in the shadows of Volcano Barú, which gives the volcanic earth all of its nutrients. 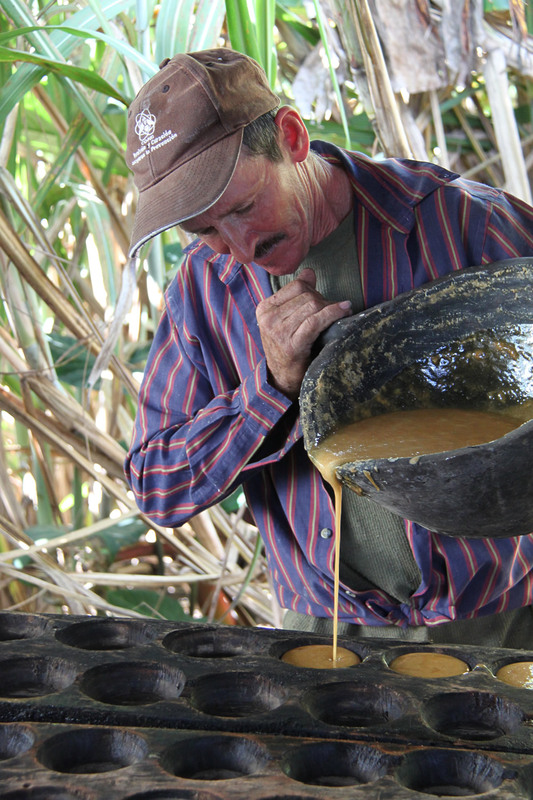 Panama’s hot, humid days and torrential rains are the perfect environment for the cane to grow. 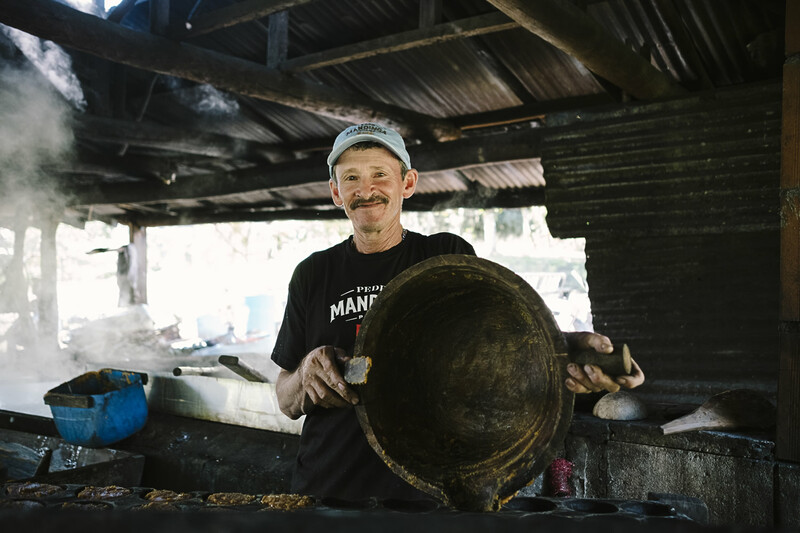 From the high part of their farm, both of the oceans are visible, reminiscent of the story of when Pedro Mandinga took Drake up to the top of the Ceiba tree (on our logo) and could see both oceans. 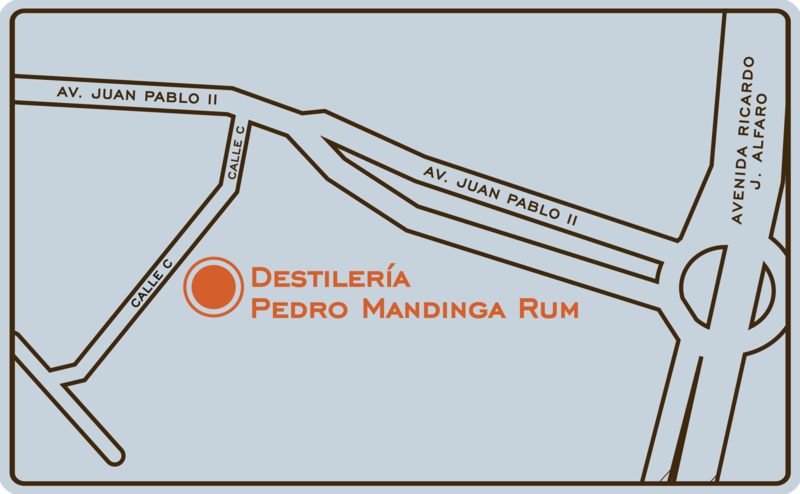 Pedro Mandinga rums are distilled on our small copper pot & column still distillery, which is German-made of highest quality. 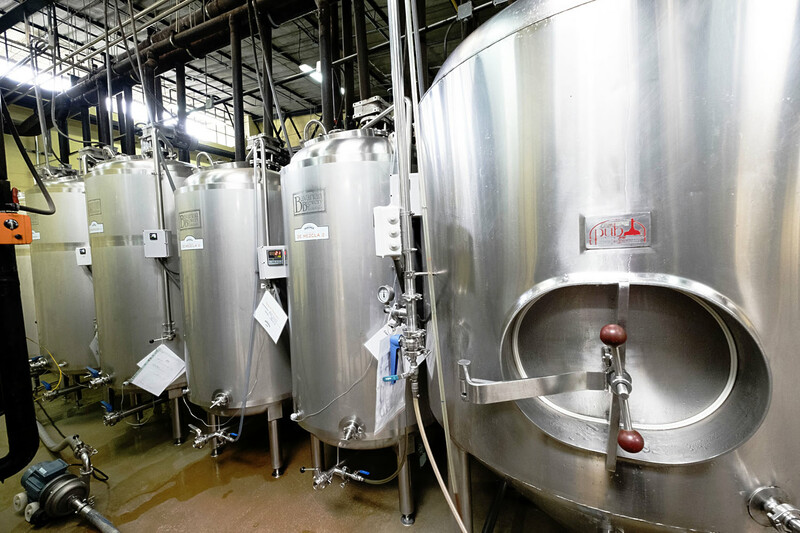 Each of our recipes have been developed to make small batches. We like to do things by hand and we are proud of the passion that we have in doing it, from corking and applying some of the labels by hand and by writing on each of the bottles the batch number from which they were bottled. 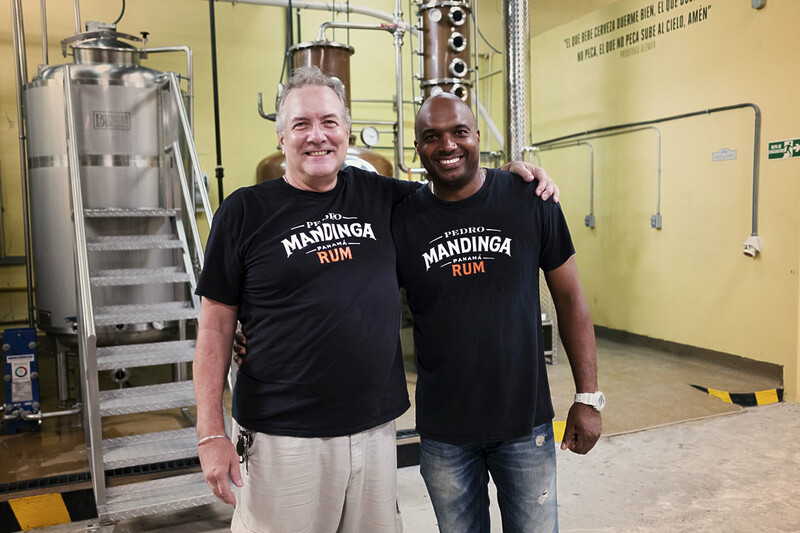 The process of cooking, fermenting, distilling, filtering, bottling and barreling is all done in our distillery in Panama City, under the watch of our Master Distiller Brad Kraus. 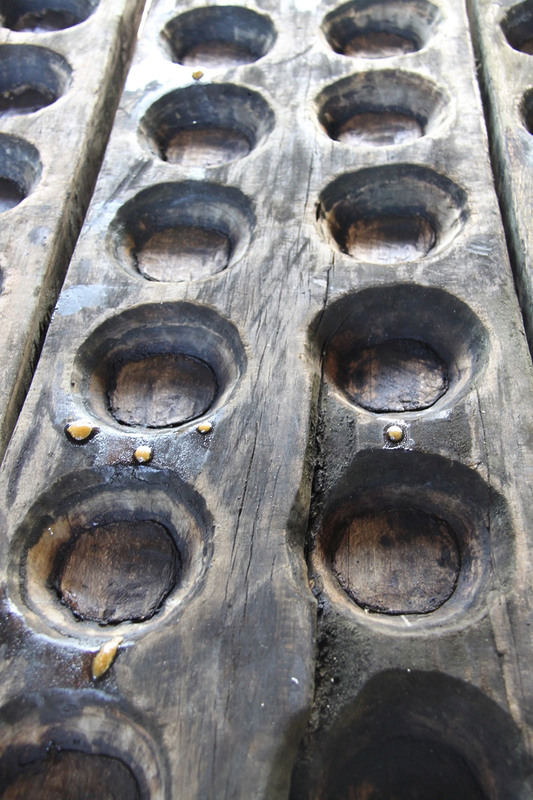 We mature our rum in repurposed American white oak bourbon barrels. While ‘age’ refers to a number, ‘maturity’ refers to flavor. 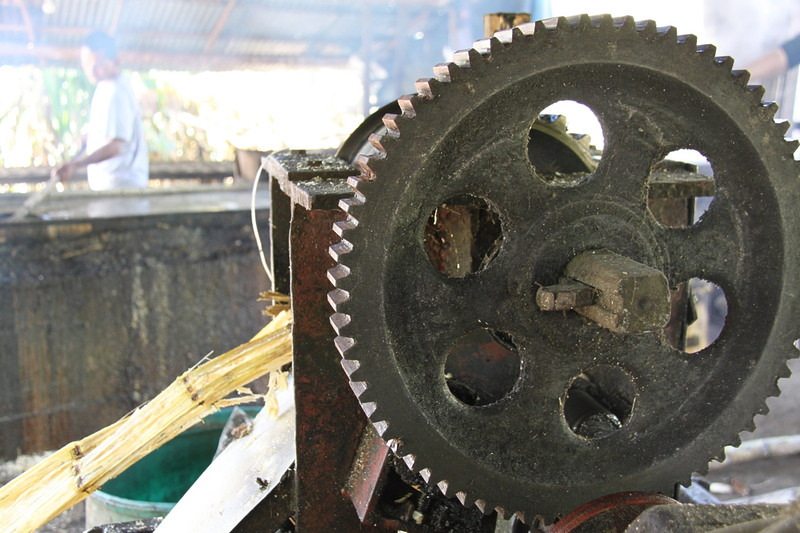 Therefore, we cannot tell you when our matured rum will be ready. It all depends on the flavor. 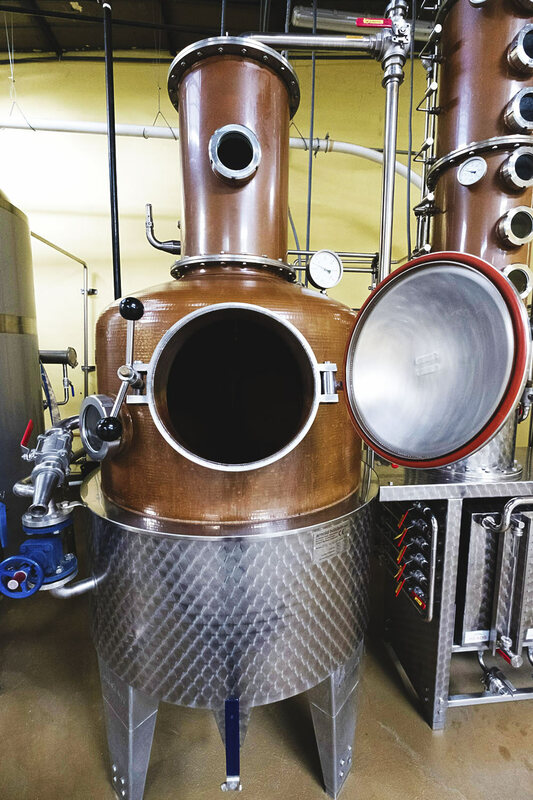 Please contact us if you would like a distillery tour. Tours take place every Friday 4pm-8pm & Saturday from 12pm-6pm. 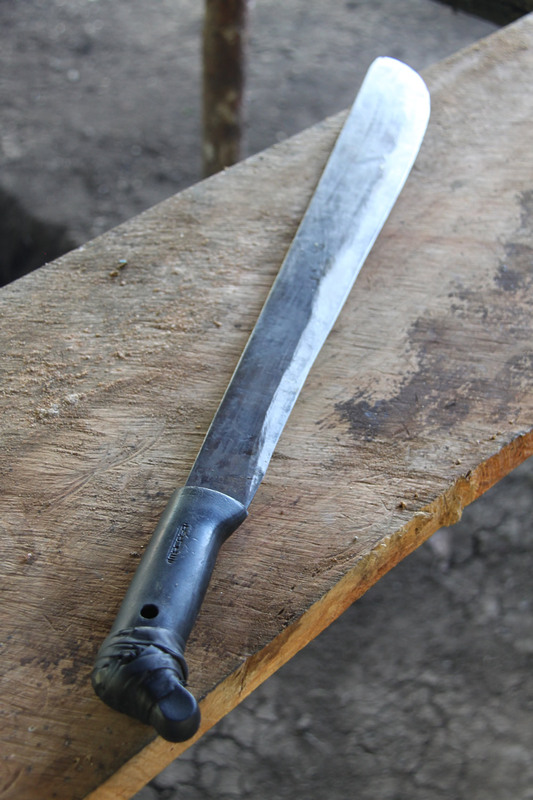 Our contact email address is info@pedromandinga.com and our office number is +507 3976643.